We’re located in the Mt Cook / Newtown area of Wellington. 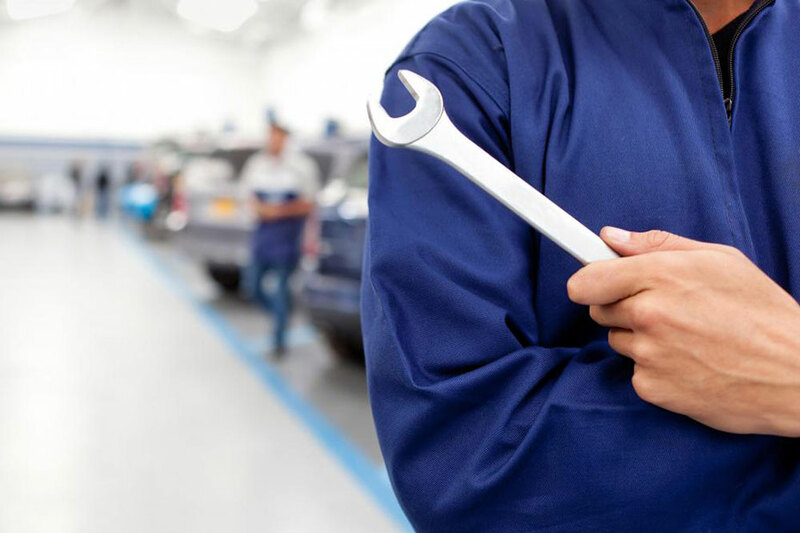 If your vehicle is in need of an oil change, a mechanic, a warrant of fitness (wof), new brakes or brake service, tune up, or any other car care service, we can help you out. We specialise in both European and Japanese vehicles, whether it’s late model or something a bit older, and even classic. 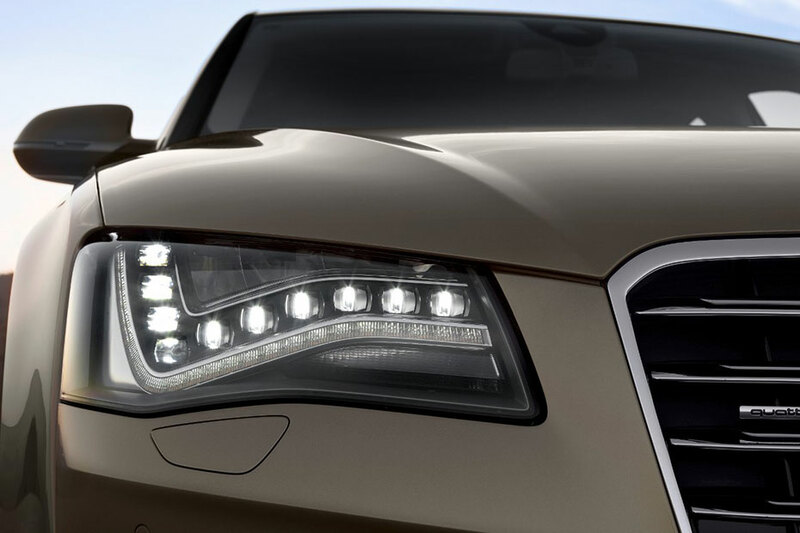 We can help ensure you’re car is safe, sound and roadworthy. 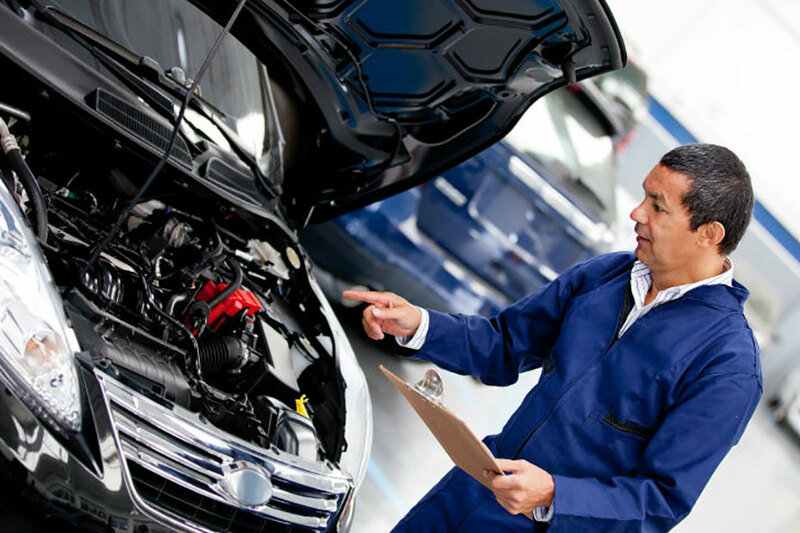 Get in touch with us today to book your vehicle in for a check-up!